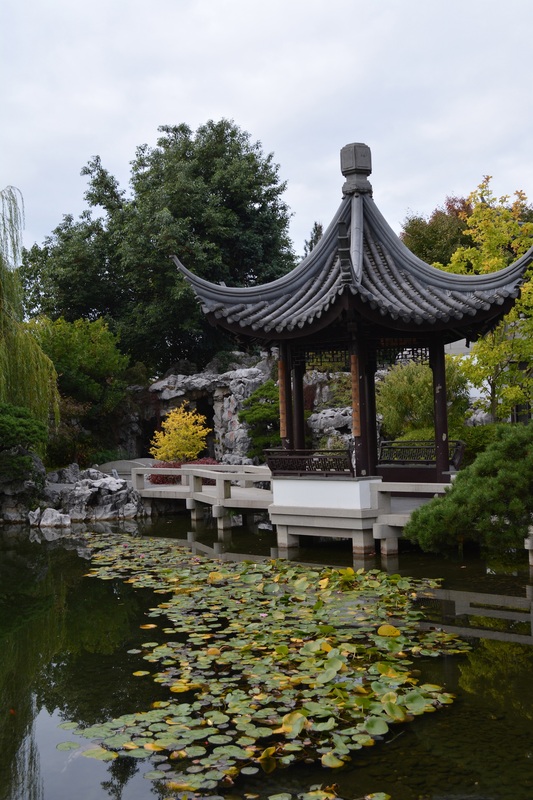 Meet other AARP members and guests for our next FieldTrips for Grownups at Portland’s Lan Su Chinese Garden. 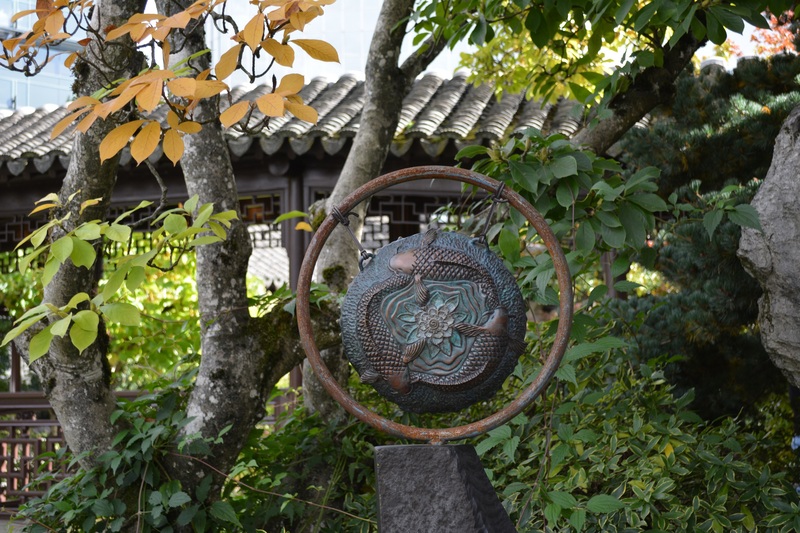 Built through collaboration between Portland and Suzhou, Portland’s sister city in China’s Jiangsu province, the garden is one of Portland’s treasures. Our docent guided tour starts at 10:00 am and will last about 60 minutes. After the tour you are welcome to visit the gift shop, Garden tea house, or exploration of the garden on your own. This is an outdoor venue with covered walkways. Group price $7 per person. community learning opportunities designed to spark your curiosity, help you explore new ideas and places, and connect with others in your community. OPTIONAL: The following restaurants are close if you wish to eat lunch downtown after the tour: Chen's Good Taste, Old Town Pizza, Kasbah Moroccan Cafe, Ascendant Beer Company.